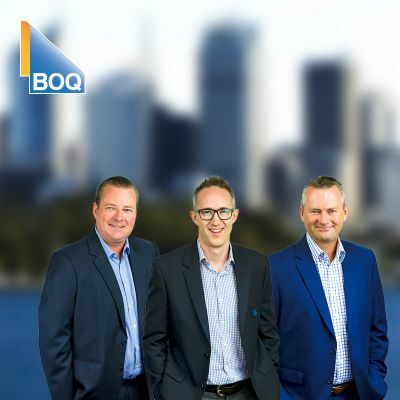 BOQ is one of Australia's leading regional banks, offering a genuine alternative to anyone looking for a full range of banking, finance and insurance services. Their unique Owner-Manager model means they get to know you and your banking needs. It's possible to love a bank. Let BOQ prove it!